The key to giving a watch as a little extra stocking stuffer is to choose a watch that will be fun for the recipient. The world is awash in inexpensive watches that celebrate sports teams, superheroes, and movies. 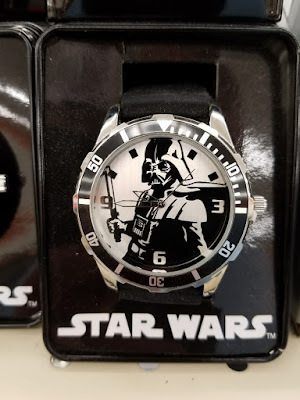 For example, kids aged 6 to 60 might find a Batman watch or a Star Wars watch a lot of fun. I recently spotted a number of Star Wars watches at Big Lots for very low prices. 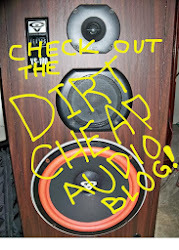 For $10-$15 you simple can't go too far wrong. Obviously, these little quartz watches aren't the finest of Swiss timepieces. But, for a young Star Wars fan, they would probably be very cool. 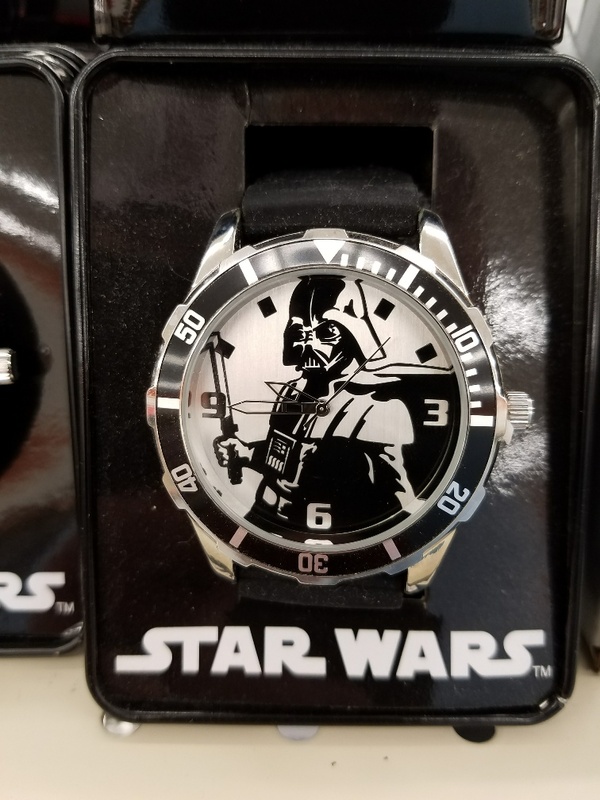 Older Star Wars fans may find more expensive Star Wars watches appealing. Nixon produces an excellent looking line of Star Wars watches for adults. If you don't want official Star Wars logos on all of your gear, you might try the Casio Tough Solar in white. 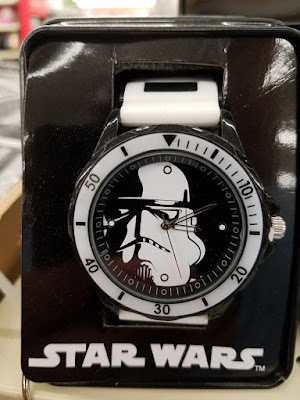 It looks like a great Storm Trooper watch, but it doesn't have anything to do with Star Wars. 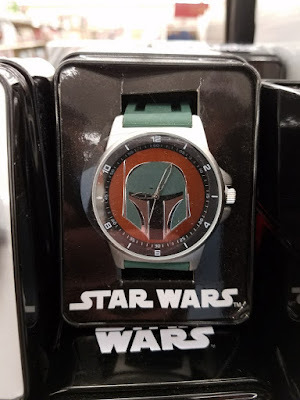 If you want the Storm Trooper look or you actually want to see Bobba Fet, watch makers have you covered. 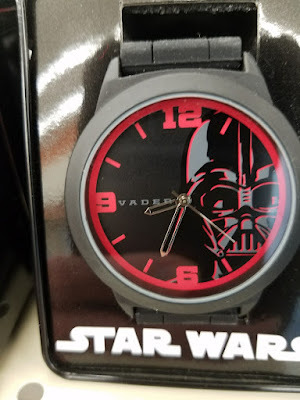 I was able to find one inexpensive kids watch on Amazon. It's not a huge watch, but it would be a huge gift for a young Star Wars Fan.